Welcome to the Danville dental office of Christopher Pescatore, DMD. Both Dr. Pescatore and office manager, Sylvia Becker, work in close coordination to ensure patients have access to personalized dental care. We are committed to the very best in cosmetic dental care and general dental services for all ages. Contact our office today to learn more about how Dr. Pescatore can help you smile with confidence. Dr. Pescatore is proud to have lectured extensively throughout the United States and Canada, training dentists from all over the US in cosmetic and general dental procedures. He has worked alongside some of the most trusted names in dentistry to provide exceptional cosmetic dental treatment. From this experienced and skilled background in dental care, we offer patients the highest quality in professional treatment, coupled with our friendly and welcoming chair-side manner. Dr. Pescatore makes himself available to all patients and ensures they have a positive experience at every visit. When you visit our practice, you are treated as a valued friend or family member. Unlike a chain or corporate office, we won’t relegate your treatment to another member of the team and limit your time with our doctor. Dr. Pescatore offers treatments that not only enhance your smile’s visual appeal, but restore and reinforce your long-term dental health. We treat a range of patients, from children to adults in need of seamless and durable cosmetic restorations. When you visit our office, we want you to feel at-home and in capable hands. How Can We Help you? Contact our Danville Dentist Today! Our front-office staff welcomes patients as soon as they walk in to our office and is available to answer any questions you may have concerning your treatment. Dr. Pescatore is available for addressing patient questions and concerns and gets to know them on a personal level. We work with you to ensure that your treatment plan follows your personal goals and comfort levels. Call our office today to schedule your next teeth cleaning or consultation for cosmetic services. We look forward to meeting you! Highly skilled Danville restorative & cosmetic dentist, Christopher Pescatore, DMD offers his patients teeth whitening, dental implant restorations, one visit crowns & veneers, tooth colored fillings & cosmetic Imaging. 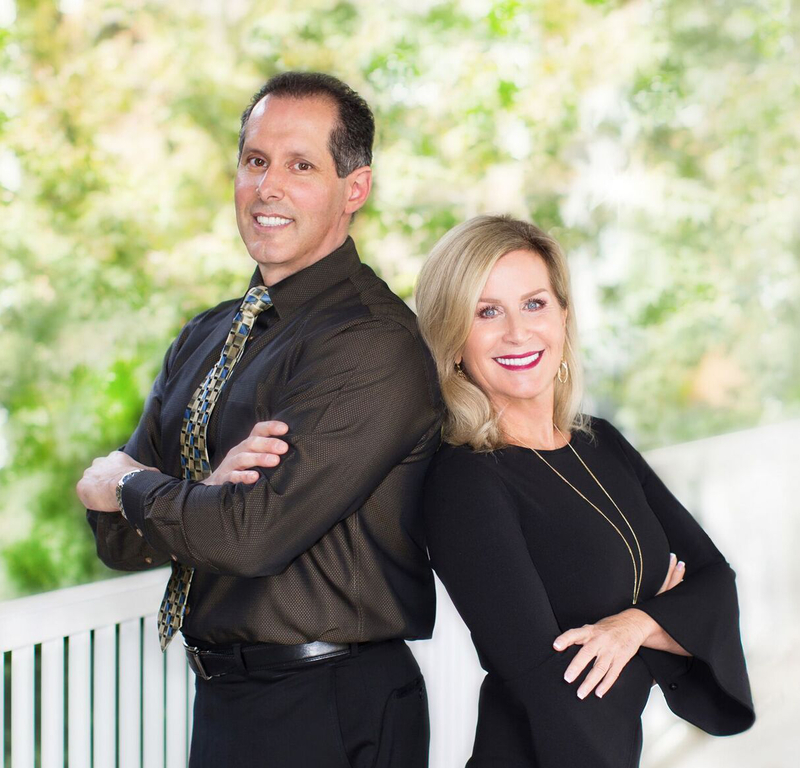 Danville restorative & cosmetic dentist Christopher Pescatore, DMD welcomes patients seeking the finest dentistry in a comfortable, affordable environment. Welcoming patients from Danville, San Ramon, Walnut Creek, Pleasanton and the East Bay.